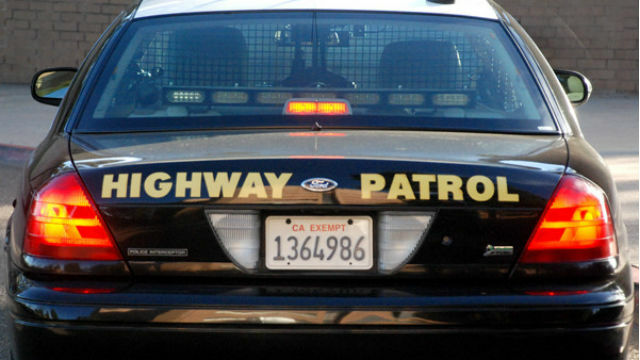 Both lanes of westbound Interstate 8 were shut down Thursday morning in the mountains of east San Diego County after two semitrailers overturned in a collision and spilled olive oil over the freeway. A pickup truck was also involved in the crash and one person sustained minor injuries when the three vehicles collided about 2:45 a.m. on westbound I- 8 approaching the Carrizo Gorge Road offramp, according to a California Highway Patrol incident log. Caltrans tweeted at 3:15 a.m. that both lanes were blocked. According to the CHP incident log, the closure was expected to be long term due to leaking diesel fuel, one trailer “folded in half and tangled into another trailer,” plus leaking olive oil, apparently from one of the overturned trucks. The crash happened on the portion of I-8 that bends closest to the U.S.-Mexico border, east of the Golden Acorn Casino and west of the steep downgrade into the desert. Westbound traffic from Imperial County was being rerouted off the interstate and onto Old Highway 80. It was not immediately clear when the interstate would reopen.